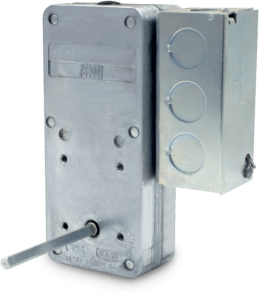 Model 3751 | Multi Products Company Inc.
Multi Products has designed and manufactured our exclusive line of Torque Box actuator motors for the damper and ventilation industry for over 50 years. 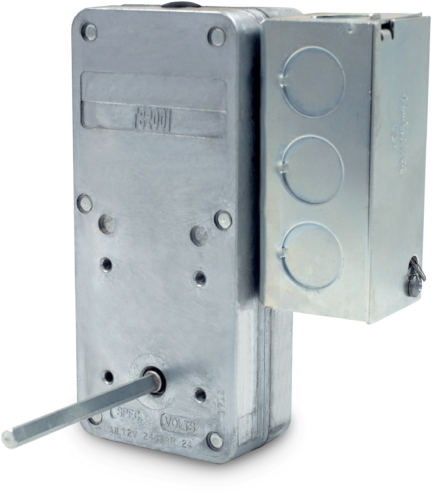 We offer an extensive list of Stock replacement actuators ready to ship within 1-2 days. Other actuators are ready for shipment within 7-10 days of placing your order.